Sorry, I couldn’t help myself. 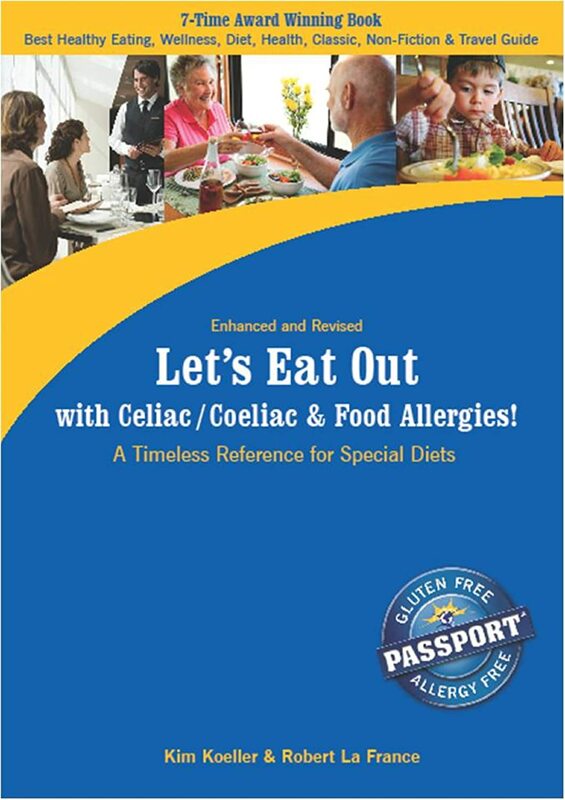 I thought it might be time to think about some of the survival skills your child – with or without Down syndrome – may need to develop if Celiac disease is in the picture. and finding gluten-free specialty products from this young woman in one hour than I have learned anywhere else. My point? It is possible for your child, with or without Down syndrome, to do this! The challenge is the same as it is for everyone: temptation and peer pressure. We’ll talk about that later. How did this young woman develop these skills? With education. Keep your child’s learning style in mind and begin to teach them the words to look for. The good news is that gluten-free products are more common now. 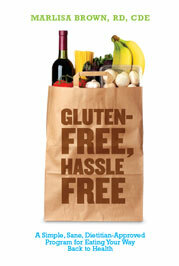 This means you can begin by pointing out the words, “Gluten Free” on labels and packaging. For example, when looking at a box of two different pizzas, which box says “Gluten Free”? That will go a long way. Survival foods, however, don’t come in a box. For me, these are the foods that one can count on without reading a label. Knowing what will always be safe will make it easier for your child to navigate an unexpected situation. What are known safe foods? Some ideas: fresh fruits and vegetables (though not dips! ), meats that are not breaded or marinated, milk, rice, plain yogurt (the flavoring is the culprit for concern), and most cheeses. You can do a lot with that list. Think through your child’s favorite foods from those categories to create a feeling that there’s always something “safe” to eat. If you have been doing this a while, what did you do, or are you doing, to teach your child about their gluten-free lifestyle? Share your ideas in the comment section or on my Facebook page. Sharing is how we all learn! There's no one way to do this. Remember, this is the Survivor! version of gluten-free. We all need survival skills sometimes!